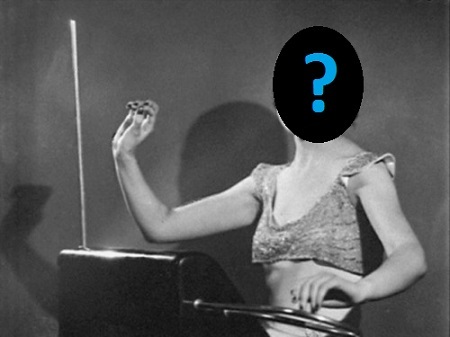 Theremin World - Who would you cast in a feature film about the theremin? A recent NPR article pointed out that while the story of the theremin has been told as a documentary , it seems to be begging to be made as a full length feature film. This got me thinking. Who would you cast in such a film? The tale certainly has it's share of interesting characters and personalities to cast: Clara Rockmore, Leon Theremin, Lucie Rosen, Bob Moog... The list is quite long! To get the ball rolling... What about Betty White as an older Clara Rockmore? Got a better idea?